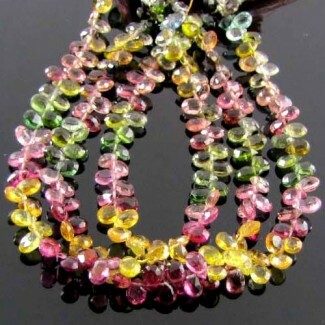 Briolette Strands There are 413 products. 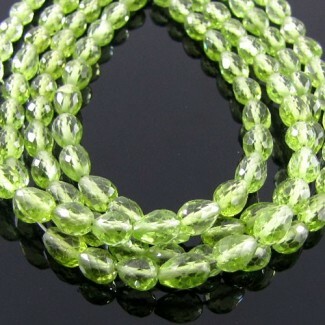 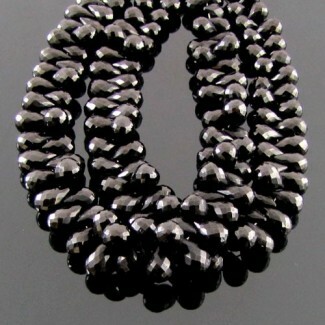 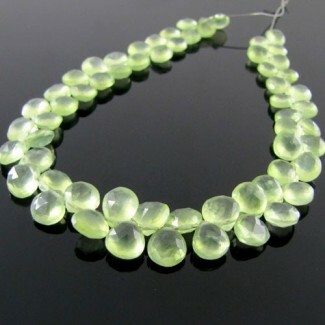 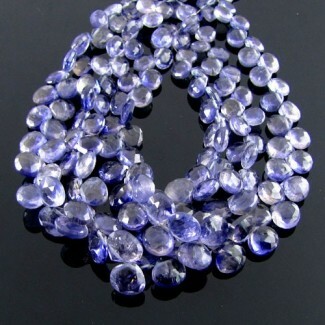 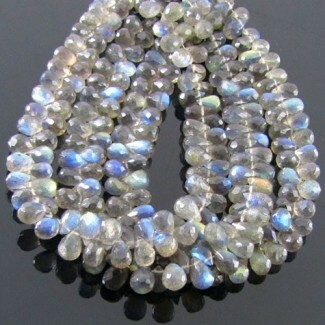 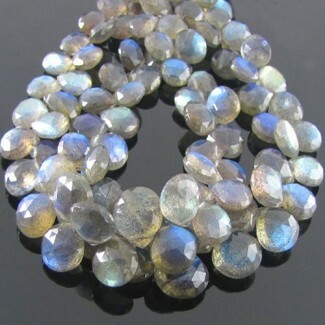 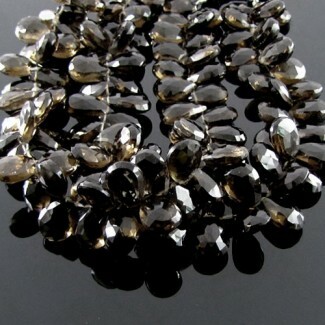 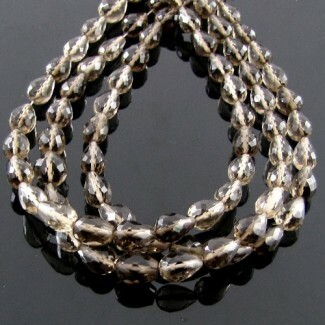 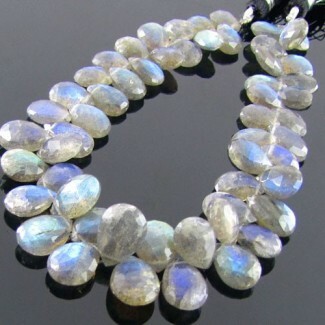 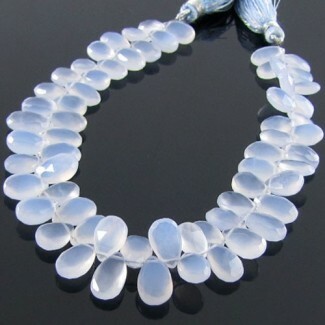 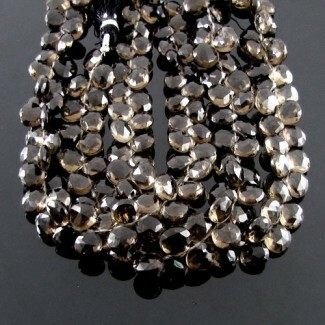 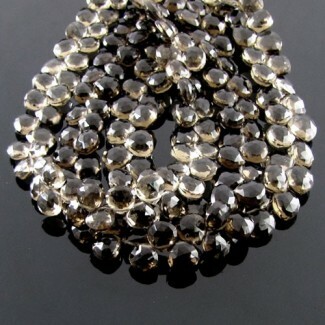 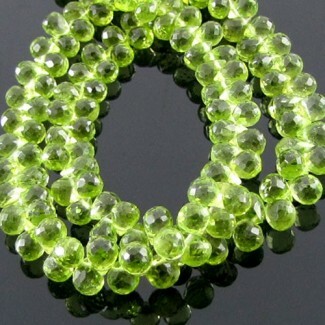 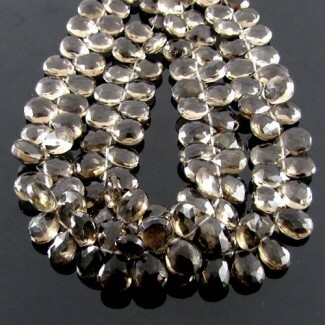 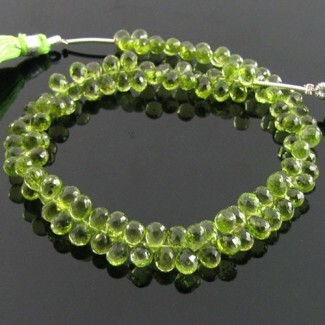 This AA Grade Faceted Drops Shape Side Drill Vasonite (Un-Treated) Briolette Strands is Originated from India and Cut & Polished in Jaipur (India) - Total 58 Beads in 7 Inch long strand. 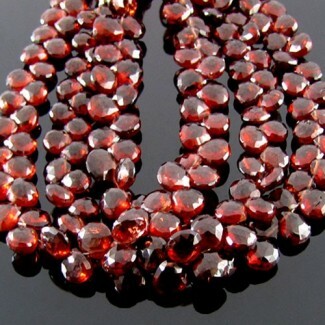 This AA Grade Smooth Pear Shape Side Drill Garnet (Un-Treated) Briolette Strands is Originated from Mozanbique and Cut & Polished in Jaipur (India) - Total 70 Beads in 8 Inch long strand. 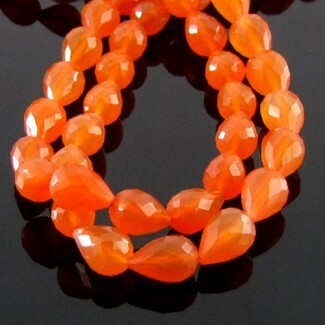 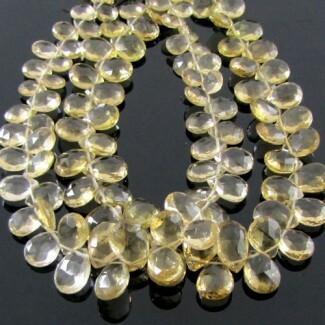 This AAA Grade Faceted Heart Shape Side Drill Citrine (Heated) Briolette Strands is Originated from Brazil and Cut & Polished in Jaipur (India) - Total 15 Beads in 6 Inch long strand. 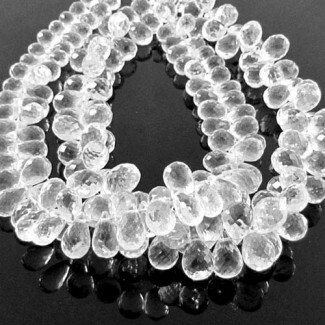 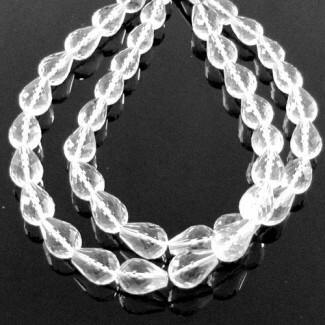 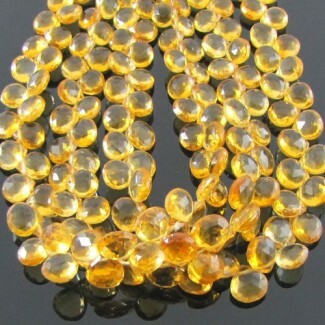 This AA Grade Faceted Heart Shape Side Drill Citrine (Heated) Briolette Strands is Originated from Brazil and Cut & Polished in Jaipur (India) - Total 54 Beads in 7 Inch long strand. 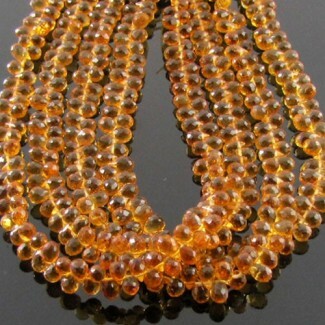 This AA Grade Faceted Heart Shape Side Drill Citrine (Heated) Briolette Strands is Originated from Brazil and Cut & Polished in Jaipur (India) - Total 70 Beads in 8 Inch long strand. 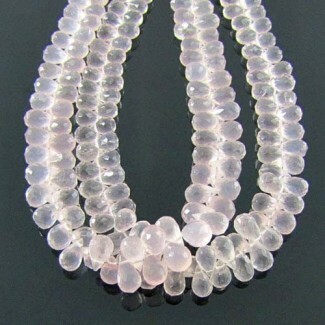 This AA Grade Carved Pear Shape Side Drill Pink Opal (Un-Treated) Briolette Strands is Originated from Australia and Cut & Polished in Jaipur (India) - Total 4 Beads in 3 Inch long strand. 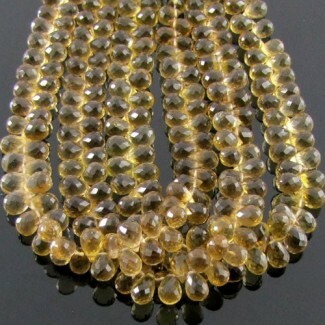 This AAA Grade Faceted Pear Shape Side Drill Citrine (Heated) Briolette Strands is Originated from Brazil and Cut & Polished in Jaipur (India) - Total 11 Beads in 4 Inch long strand. 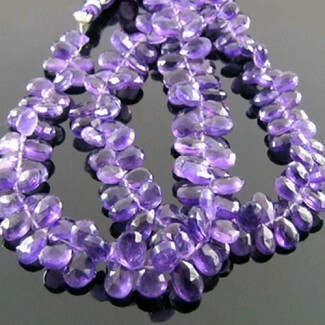 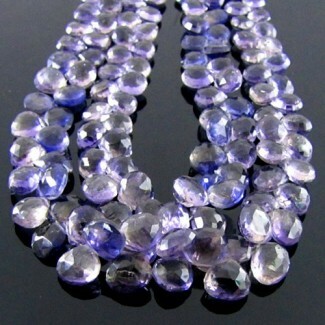 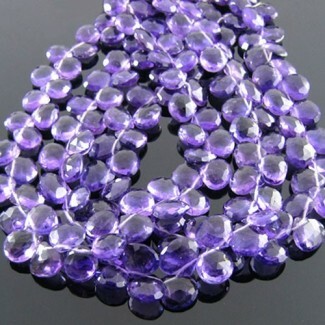 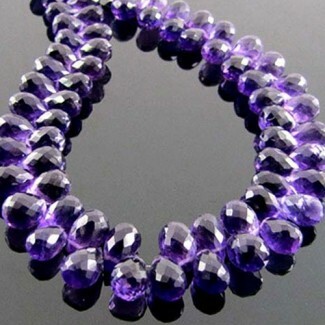 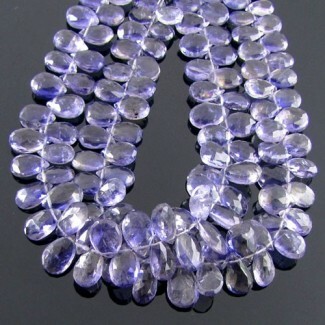 This AAA Grade Faceted Pear Shape Side Drill African Amethyst (Un-Treated) Briolette Strands is Originated from Africa and Cut & Polished in Jaipur (India) - Total 14 Beads in 5 Inch long strand. 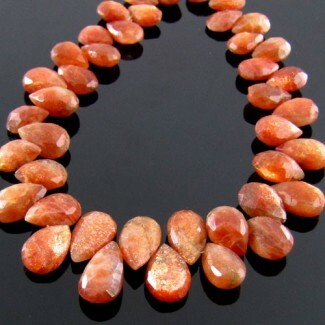 This AA Grade Smooth Pear Shape Side Drill Rubellite Tourmaline (Heated) Briolette Strands is Originated from Africa and Cut & Polished in Jaipur (India) - Total 1 Beads in 1 Inch long strand. 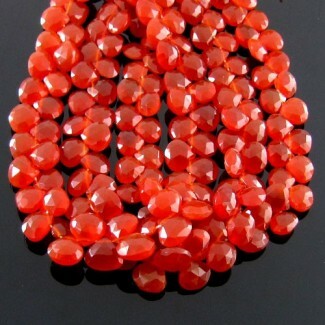 This AA Grade Smooth Pear Shape Side Drill Rubellite Tourmaline (Heated) Briolette Strands is Originated from Africa and Cut & Polished in Jaipur (India) - Total 7 Beads in 4 Inch long strand. 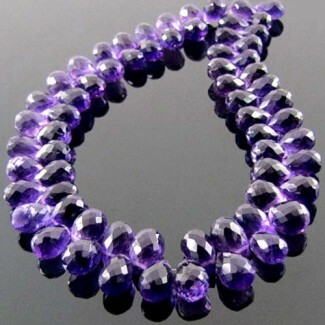 This AA Grade Smooth Pear Shape Side Drill Rubellite Tourmaline (Heated) Briolette Strands is Originated from Africa and Cut & Polished in Jaipur (India) - Total 9 Beads in 5 Inch long strand. 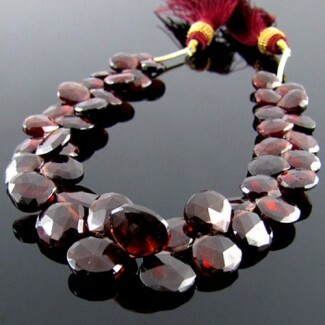 This AA Grade Faceted Pear Shape Side Drill Rubellite Tourmaline (Heated) Briolette Strands is Originated from Africa and Cut & Polished in Jaipur (India) - Total 17 Beads in 6 Inch long strand. 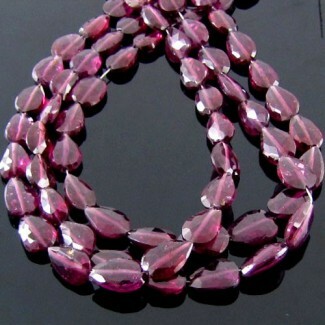 This AA Grade Faceted Pear Shape Side Drill Rubellite Tourmaline (Heated) Briolette Strands is Originated from Africa and Cut & Polished in Jaipur (India) - Total 15 Beads in 6 Inch long strand.